Opens in 2 days 5 h 45 min. We are a team of highly specialized professional Claim Adjusters, Estimators, I.T. professionals, and Project Managers dedicated to providing the support needed in difficult times. 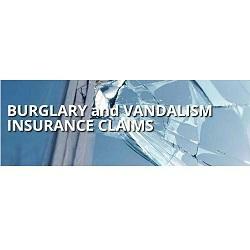 We are a team of highly specialized professional Claim Adjusters, Estimators, I.T. professionals, and Project Managers dedicated to providing the support needed in difficult times. We've been in business for 14 years now and our team of Adjusters have over 50 years combined experience in the insurance adjusting field. Our knowledge is instrumental in securing the maximum settlement for our clients is second to none. 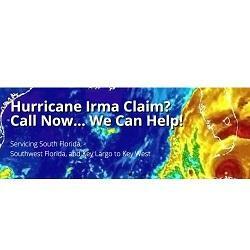 Be the first to write a review for Florida Loss Public Adjusters!